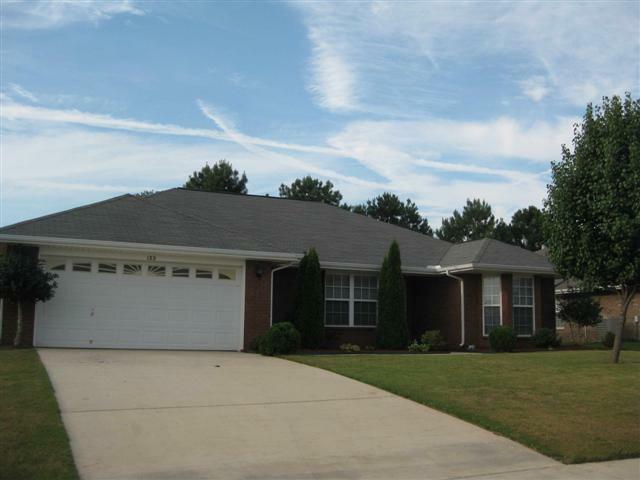 Colinwood Subdivision in Madison Alabama is located conveniently off of Gillespie Road making it an easy commute to Redstone and Research Park as well as only 3 city blocks to Bob Jones High School. 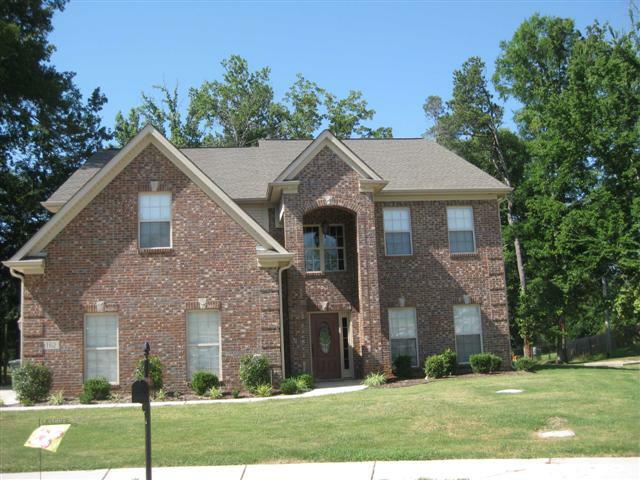 You can expect to find full brick homes in Colinwood, ranging from the $150,000s to the $300,000’s. Thus the attractive thing about the neighborhood is there truly is something for everyone! For example; There are currently 7 homes on the market as of this blog post. A low of $154,900 featuring granite, new carpet and fresh paint, to a high of $329,900 that offers 5 bedrooms, double ovens and granite. Homes are newer, with a few brand new homes still available. 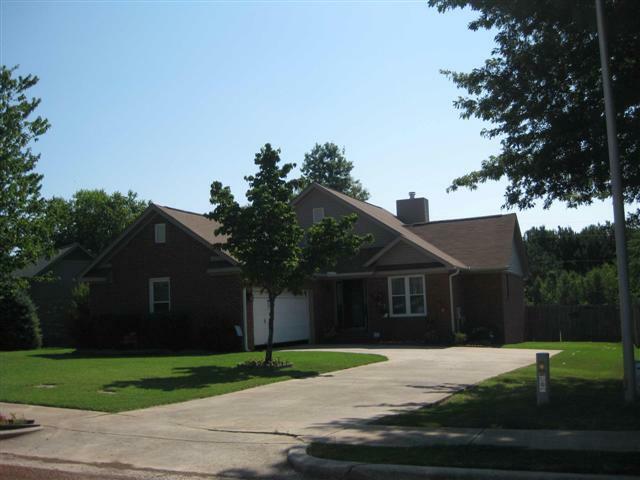 Whether you prefer a ranch home or a 2 story, The Colinwood Neighborhood has a nice blend of both. 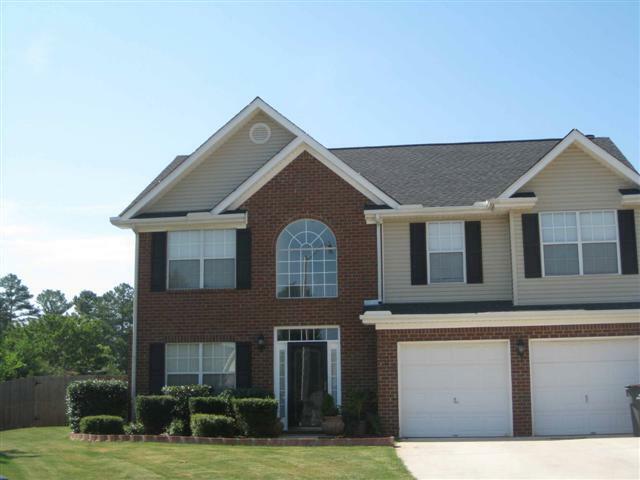 Wooded lots and large cleared lots make this a nice place to call home! Colinwood is zoned for the award winning Madison City School district. West Madison Elementary, Liberty Middle and Bob Jones High are the schools of choice for Colinwood. The past 12 months shows 9 homes have sold in Colinwood, with the low of $151,250 and a high of $225,400. Average price per square foot has been $93 and average days on market has been a mear 56 days! 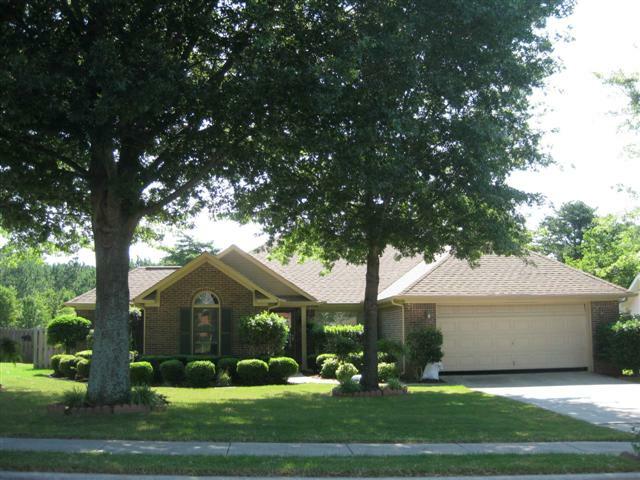 Come see for yourself why homes in the Colinwood Neighborhood sell quickly. Feel free to contact us for further information on any Colinwood home you may be interested in! Thinking of buying or selling in Colinwood? We’ll be happy to send you a no obligation Comparative Market Analysis of current pricing models. Next post: I’ll Sell your Home in 90 Days – Or I’ll Sell It for Free!